Looking for the 2016 Registration? Go to www.speedriverroadmile.com. Did you miss Pre-Registration?? 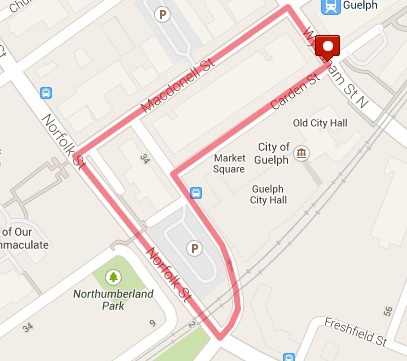 Don't fret, you can still register onsite at Guelph City Hall Friday night starting at 5:30 pm. Entry fee is $40, cash or cheque only. Be part of one of Canada's top Track and Field Festivals. 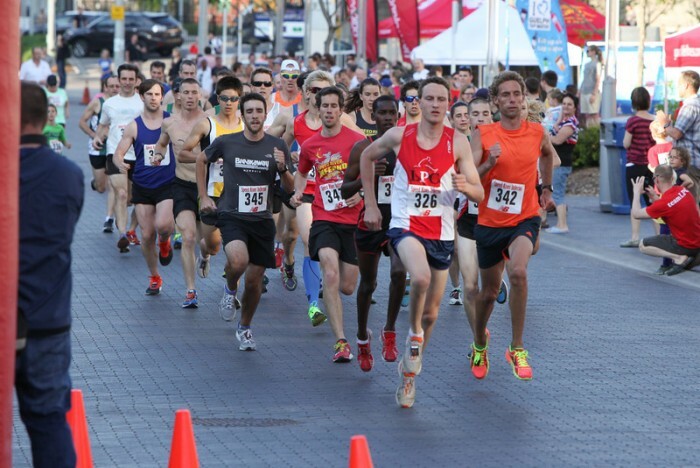 This one-mile road race will take place in the beautiful Guelph downtown core, starting and finishing in the City Hall and The Market Square. All ages and abilities are welcome. Do you have a youngster have them compete in the Scotiabank Kids 100. Make sure to save your race bibs as they can be used for free entry to The Speed River Inferno Track Meet Presented By New Balance which will be the following night May 30th at Alumni Stadium. The Speed River New Balance Inferno Track Meetis European style track meet, the meet starts at 7 pm and will last 2hours. This year's meet will feature athletes from 20 countries including 20 Olympians. Highlights from the 2014 Speed River Inferno Road Mile and Speed River Inferno Track and Field Meet. We are thrilled to have musical guest Shawn Brady.